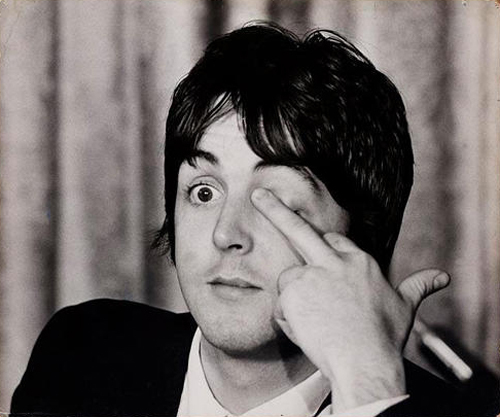 Paul has been asked to be a judge on the Voice in the UK, which he has roundly rejected. The Voice in the UK is moving to ITV from the BBC and obviously thinks they have enough clout to lure Paul into a judging position. Obviously, they don't. They got rid of Tom Jones as a judge unceremoniously so Paul is rightly not moving into that chair. I'm sure many fans would love to see him judging people on the Voice but I can wholeheartedly understand Paul's rejection of the position. Tom Jones himself has said that the show pressured him into picking singers he didn't like...who's going to pressure Paul into picking a bad singer? Certainly not the Voice producers.